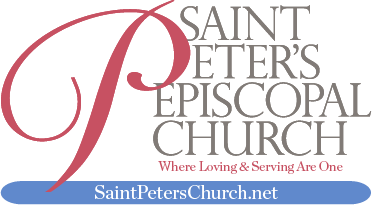 Join St. Peter’s Episcopal and Dr. Ana M. Negrón for a simple and informative workshop on how to make your life more sustainable, right now. (no meat, bones, or fat) for a hungry compost pile. replenishing humus for all life on Earth. Share in this precious process.